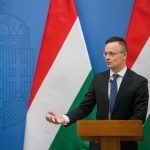 Foreign Minister Péter Szijjártó will meet Tomislav Coric, Croatia’s minister for environmental protection and energy, in Dubrovnik on Friday to discuss Hungary’s potential purchase of a stake in the LNG terminal being built on the island of Krk, the foreign ministry said. 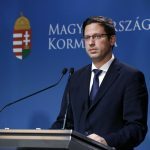 In a statement to MTI, the ministry said that having the opportunity to import natural gas from the south would be a significant step forward in terms of the energy security of Hungary and the region. 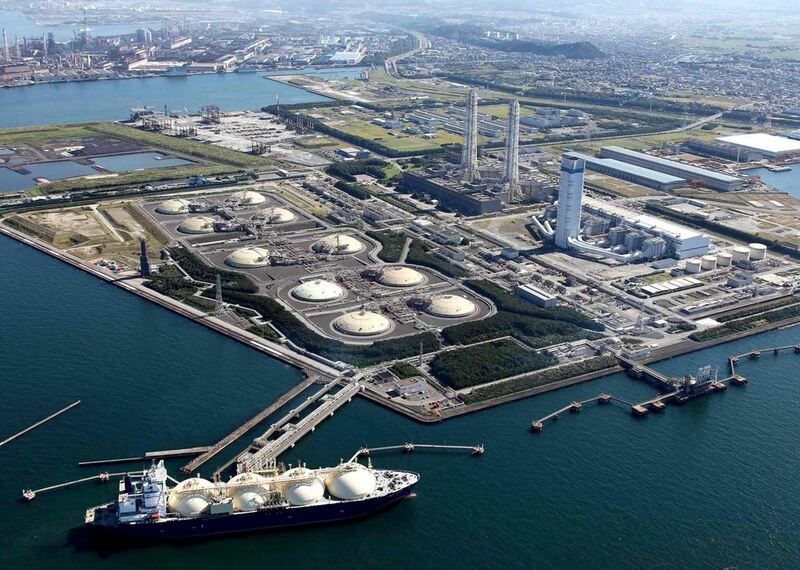 He noted that Croatia and the European Union recently greenlit the LNG terminal. Coric said on Sunday that the Croatian government recently received the Hungarian foreign ministry’s declaration of intent that Hungary is ready to acquire a 25 percent stake in the terminal, adding that talks on the matter were ongoing. The minister expressed hope that interest in the stake and the purchase of capacities in the terminal would increase over the coming months and years. Whether Hungary can acquire a stake in the terminal, he said, would depend on the outcome of the talks. The terminal, estimated to cost 234 million euros, is expected to begin operating in 2021.